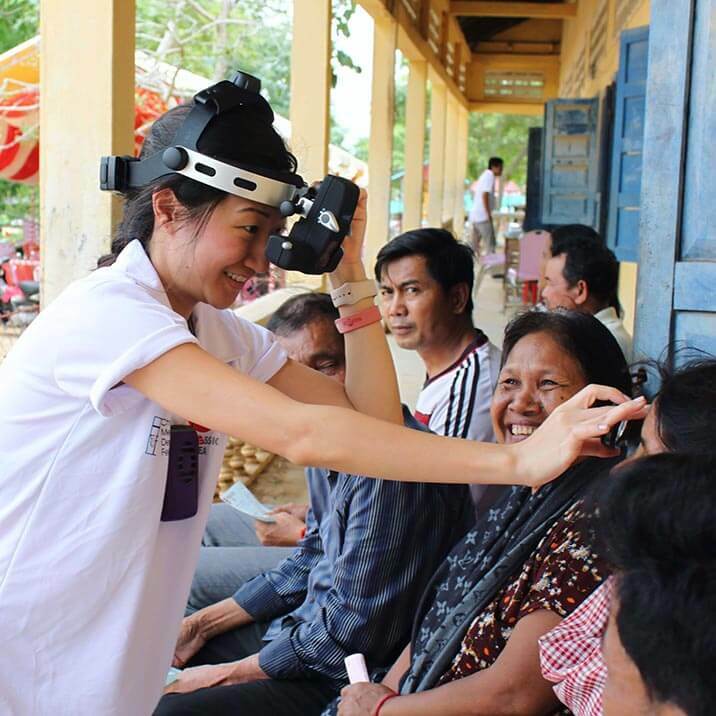 Our Asia Retina team recently embarked on an overseas mission trip to Cambodia in June, to provide comprehensive eye screening to 800 villagers in the rural province of Takeo, where there is no access to medical care. Our team screened for common eye conditions including cataract, glaucoma, diabetic retinopathy and provided reading glasses to each villager. Find out how you can prevent your eyes from developing cataracts and enjoy a lifetime of healthy eyes. Head here for a good read. Know Anyone Suffering from Low Vision? There are ways we can help. 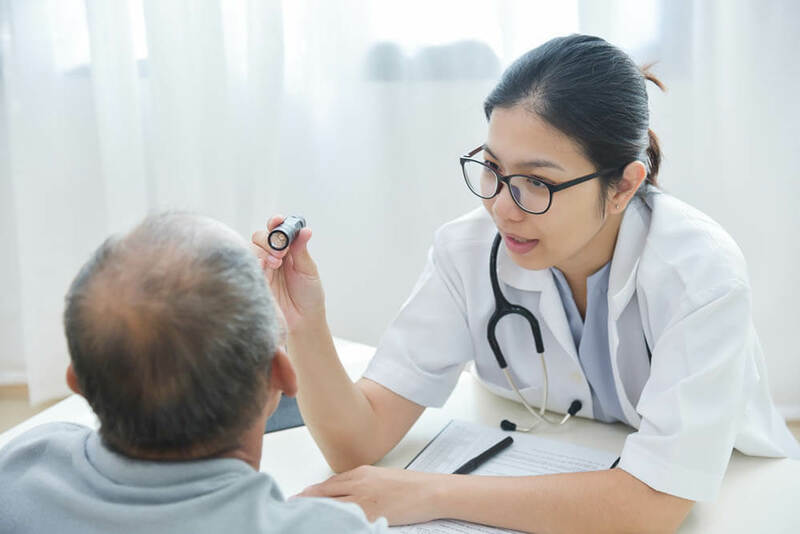 Low vision is defined as a partial loss of vision, not correctable by any spectacles, contact lenses, eyedrops or surgery; beyond a level which leads to impairment of daily activities. In our previous article, we have established the importance of the retina in our overall eye wellness. Simply put, the retina houses our photoreceptors, the very critical cells that are responsible for transmitting images to our brain for visual recognition. 2018 saw a perfect start for Dr Claudine Pang, a Consultant Ophthalmologist and Medical Director. With many years of practice in different parts of the world, she has embarked on a new challenge of opening her own private practice in Singapore. Blurring of Vision – Don’t Overlook it! Asia Retina held our first public forum at Mount Elizabeth Orchard on the 31st of March 2018. With more than 150 attendees, we had an educational afternoon discussing “Blurring of Vision”. Holiday for Hope programme helps charities generate funding for their projects in less developed countries. Has your doctor warned you about this danger of prolonged contact lens wear? True story: After an exhausting day, April dragged herself to the bathroom. Standing before the mirror, she began her nightly ritual of removing her contact lenses…..
With airlines and even trains connecting us to the most obscure destinations around the globe, the world is definitely getting smaller, and there are more reasons to travel—for health and wellness, shopping, adventure, and food. Our grandparents had it, some of our parents had it…cataract surgery is the most common eye procedure amongst the older generation. Almost everyone will develop a cataract with age – it’s just a matter of time! Almost everyone will experience dry eyes at some point in their lives. Be it after LASiK surgery, after staring at your computer for too long, or after prolonged exposure to winds in cold weathered countries.